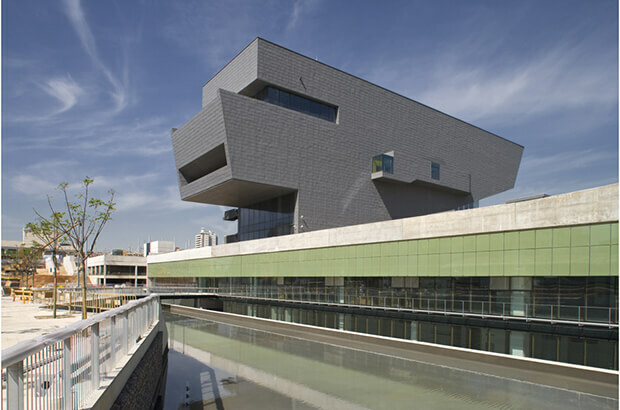 Museu del Disseny is the result of merging the collections of the Museum of Decorative Arts, the Museum of Ceramics, the Museum of Textile and Clothing and the Graphic Arts Cabinet in Barcelona. It’s been the first to open its doors, whilst the Museum will be opened next December. 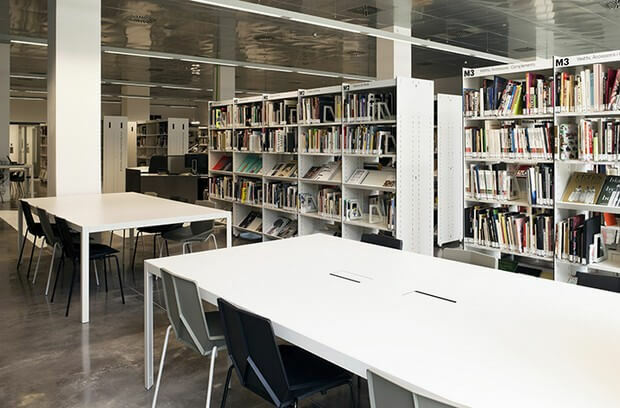 The Documentation Center holds more than 20.000 documents, books and specialized archives focused on different topics. 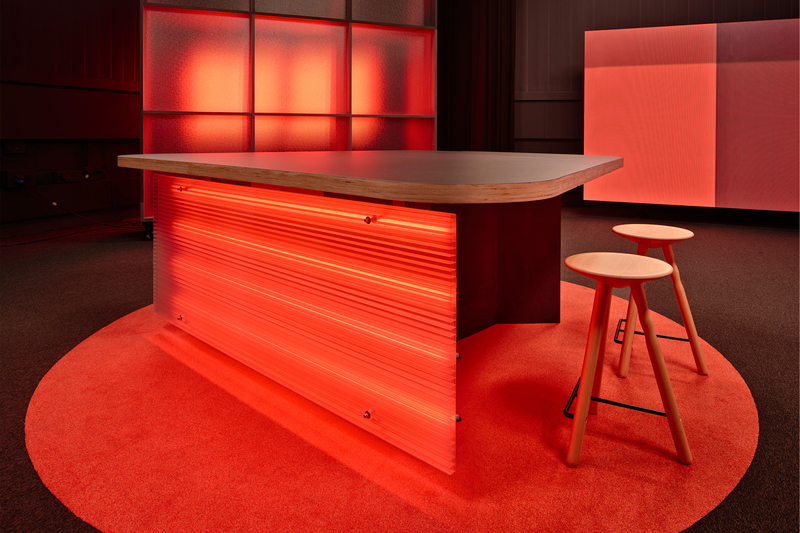 Its aim is to create a richer and plural vision of design, and its relation with daily life. 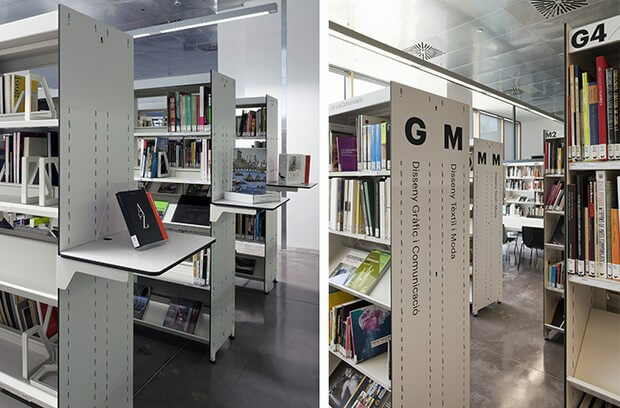 The contents of the Archive are enriched thanks to the donations of institutions such as Barcelona Centre de Disseny (BCD), Associació de Directors d’Art i Dissenyadors Gràfics (ADG FAD), Associació de Disseny Industrial (ADI FAD), etc. The center contains a Reading Room with 66 reading points. 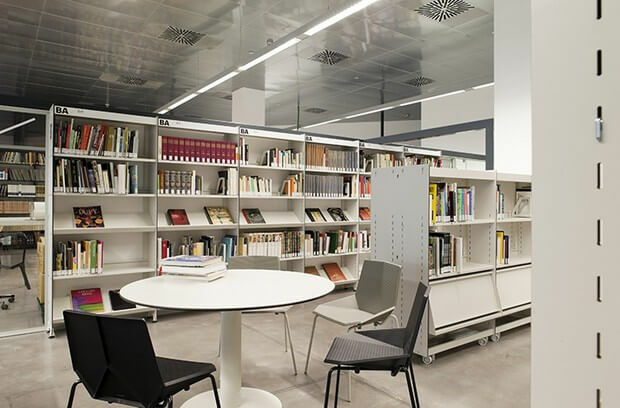 The bibliographic information service provides information about the Documentation Center, its reserves, its facilities and services, as well as assistance and advice in the search for information. Other types of requests, such as, technical consultations, dating of images or works, etcetera, are not included in this service. 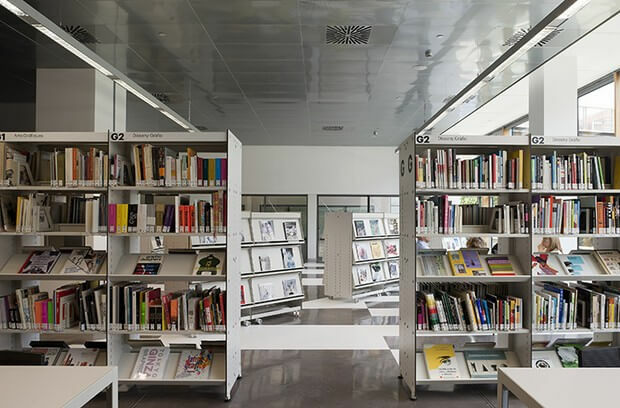 In these cases, the Library allows access to its documental reserves. 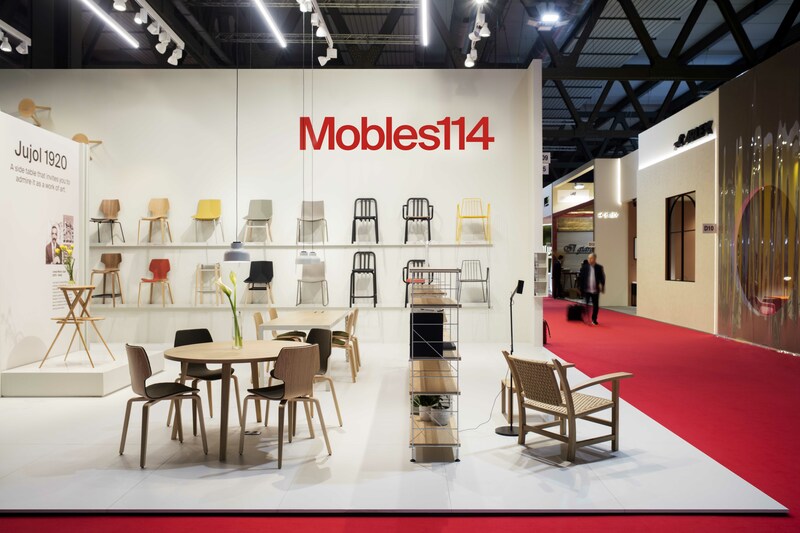 The Documentation Center is furnished with BBL Shelving System by mobles 114. Reading points are formed by Pey tables and Green chairs designed by Mariscal, and next to the windows there are some spaces more comfortable and relaxed furnished with Om Basic armchairs by Martín Azúa.